Banaras/Varanasi is rich craft & brocade weaving centre of the world and has an ancient history of textile designing. Banaras is famous since early times for Banarasi Saree and handloom. The weavers of Banaras are well known for their unique weaving patterns and its futile attempt to produce the copy. Hiranya, Gold clothes, which is heard appropriate from the period of Rig Vedic and it has been a secular tradition in India. Since time immemorial, a speciality of Banaras is to weave the traditional sarees and dress material, but it's been changed to silk weaving as the days pass specially brocade with silver and golden threads. 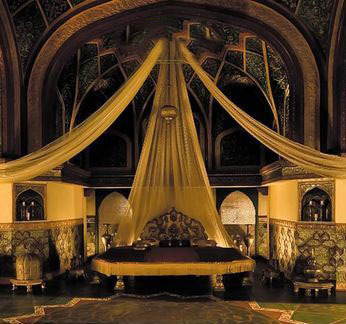 Emperor Akbar loved the silk fabric too much, and even he draped the palace with it. Also, wall hanging and carpets were made from the Banarasi Silk. Banarasi silk fabric flourished in the period of Mughal and after using the zari and brocades in British Army Uniform and British Queen Gown flourished over the entire world. Banarasi Silk Saree is very popular because of weavers art of making the unique designed sarees, is at the highest level in India’s weaving industry at a particular point. 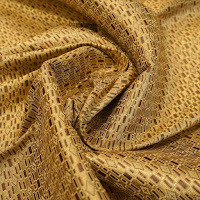 As the days pass, the demand of hand-woven saris decrease due to cheaper alternative available in the market like machine sarees; power looms replacing the hand-looms, changes in import-export policies, frequent changes in fashion, availability of lower quality silk in different varieties, competition etc. India has the most substantial number of hand-loom weavers and provides the suitable raw material for hand-loom weaving until few decades. Despite the having strength, India has not been able to sustain the hand-loom weavers, and they are living in poverty. Several have left the occupation and migrated to another profession according to their skills. In various hand-loom industries, low-quality silk's different varieties taken as raw material, and hand-loom weaving destroyed. Natural forests have been devastated and are being replaced by monoculture plantations & as a result, the potential of sericulture to support silk hand-looms have decreased. Raw material supply and marketing areas are affected very severely especially the small-scale and independent weavers who are looking for the benefits of government schemes. 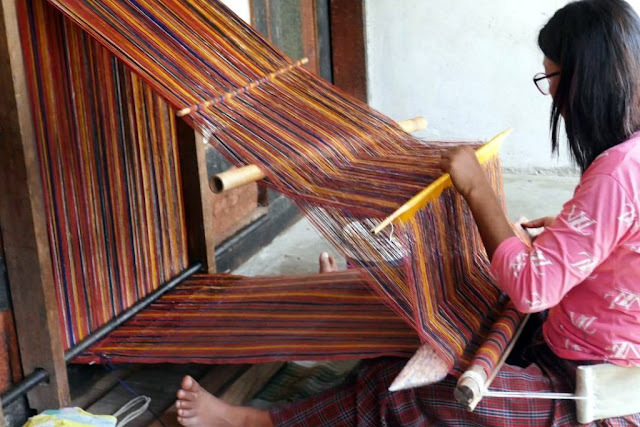 Government efforts to provide helping hand-loom weavers increasing but it is not sufficient due to a framework of government policies as it doesn’t care for the loss of raw material. Currently, hand-loom industries facing crisis, poverty, and deprivation, so their intricate skills are not being passed on to next generation. Only a few decades are left to save this industry from the permanent decline and needs to join up the sericulture, ancillary work and handloom weaving to give a new lease of life to this industry.